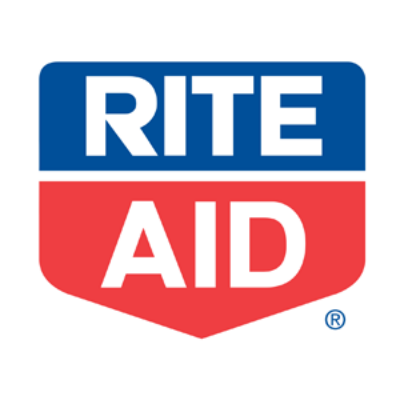 Interested in working at RITE AID? Let us know and we will notify you of upcoming, local job opportunities. Our Mission: To be a successful chain of friendly, neighborhood drugstores. Our knowledgeable, caring associates work together to provide a superior pharmacy experience and offer everyday products and services that help our valued customers lead healthier happier lives. Rite Aid Brand products are independently tested and satisfaction is guaranteed. If you’re not completely satisfied with our Rite Aid brand products, we’ll refund your money. Showing RITE AID Jobs near your default location, Ashburn United States.